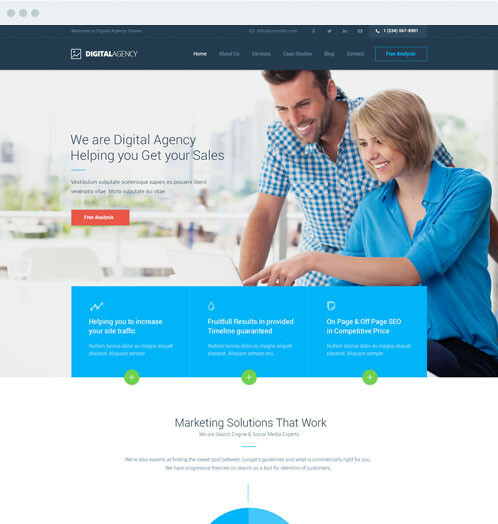 Digital Agency is a powerful Easy to Use, Highly Customzable SEO / Agency / Multi-Purpose premium WordPress theme , built on the Bootstrap 3 Framework, jam-packed with features. 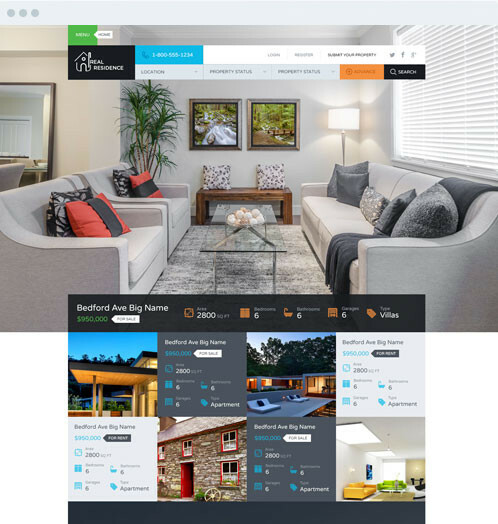 Real Places is a premium WordPress theme for Real Estate websites. It has a purpose oriented design and It offers decent design variations with flexibility and customizability to fulfil various requirements. 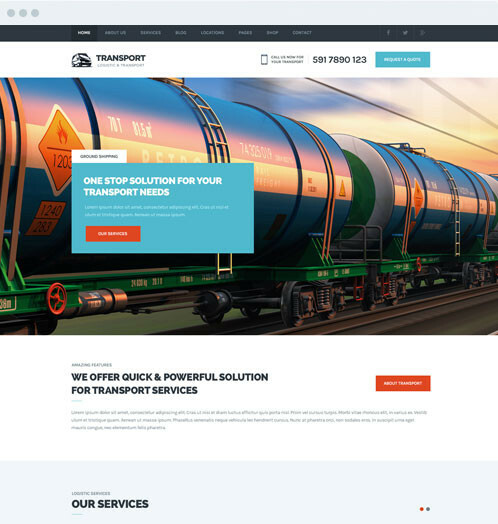 Transport, a customized and responsive WordPress Theme for Architects, Engineers and various Builders to design Transport websites.Being a Responsive layout, it’s built on Mobile First Approach which makes it best of all.